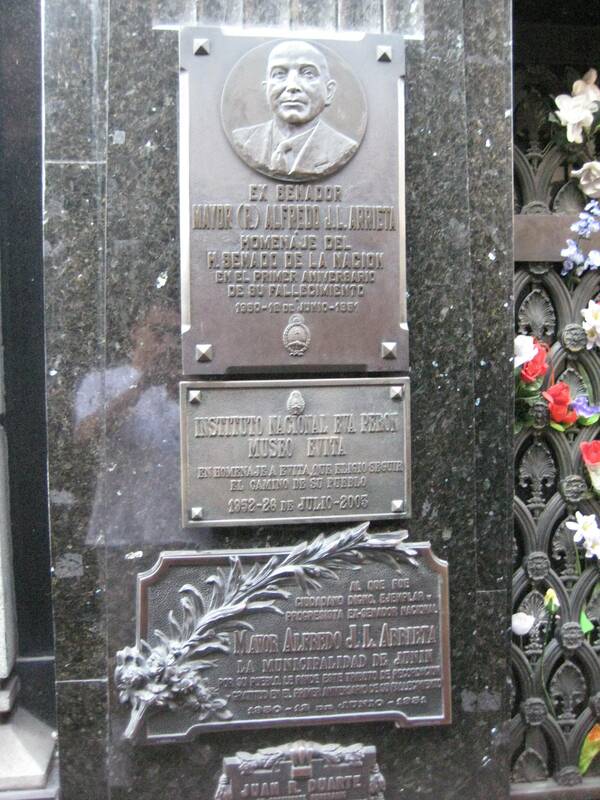 Recoleta is the closest thing Buenos Aires has to a “bedroom community”. 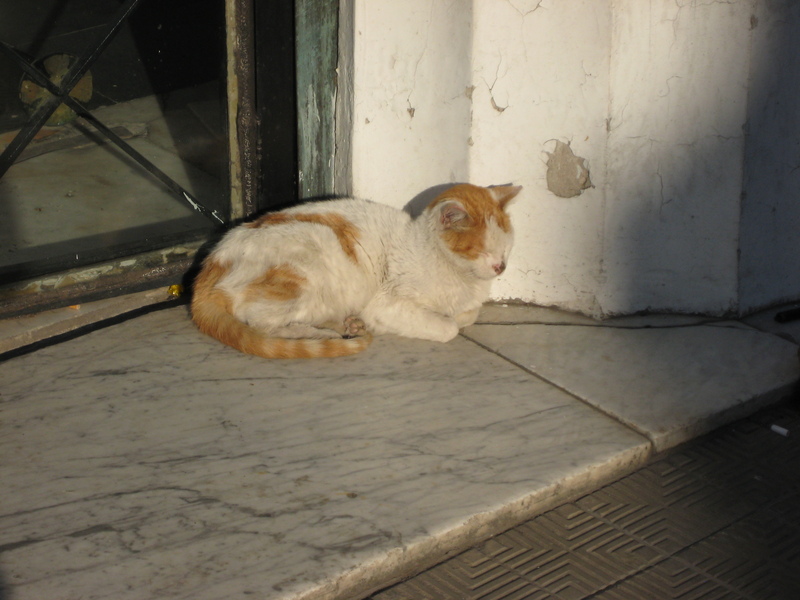 The pace of life is a little bit slower and the stores are more about the pleasures of life than the day to day needs. 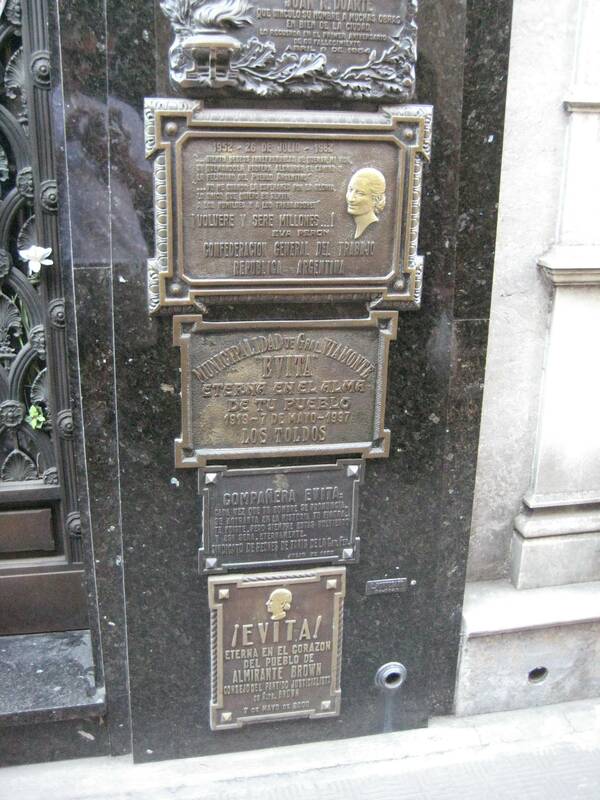 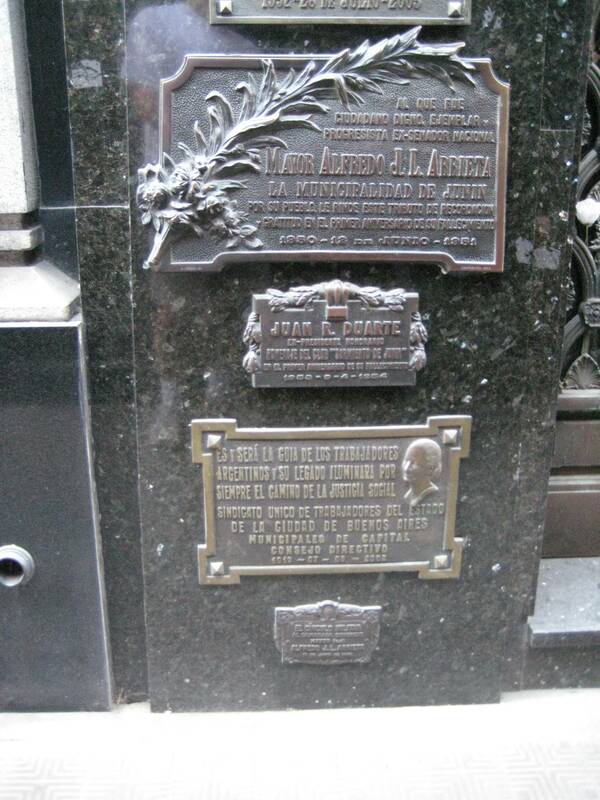 It’s also home to the Recoleta Cemetery the final resting place of Eva Peron. 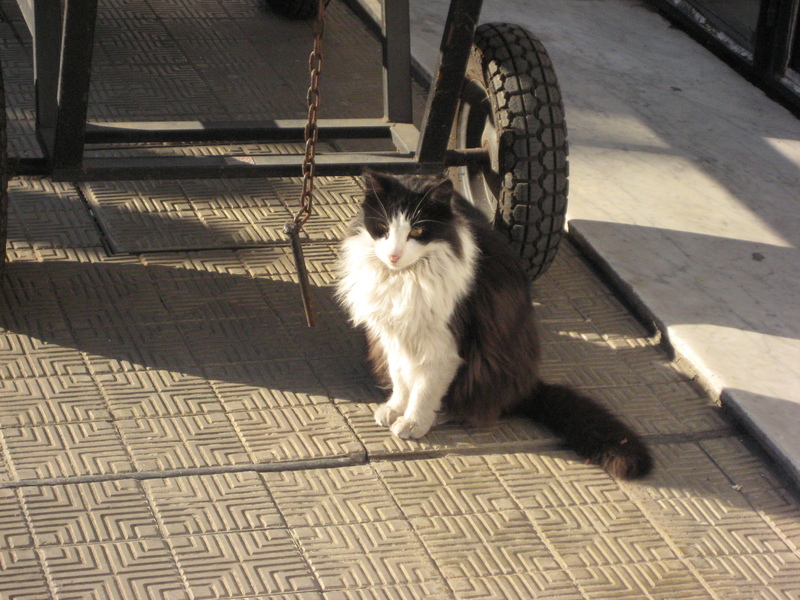 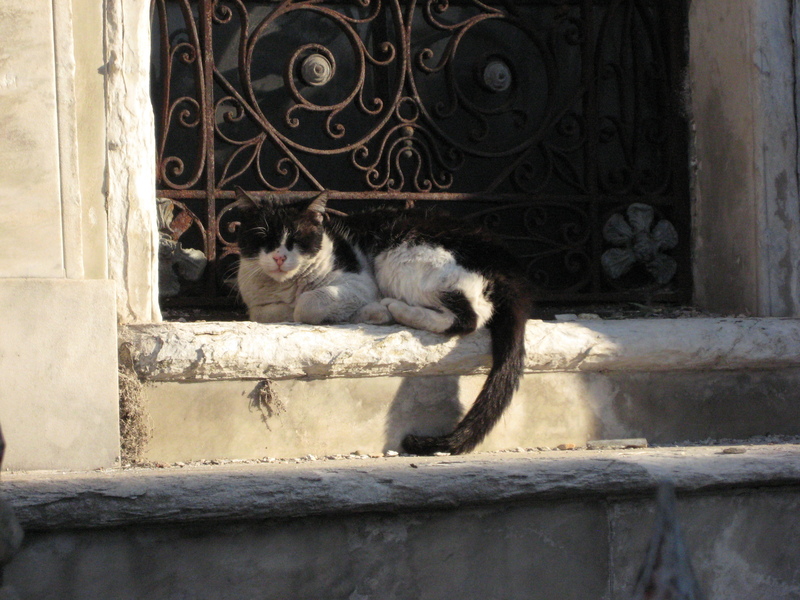 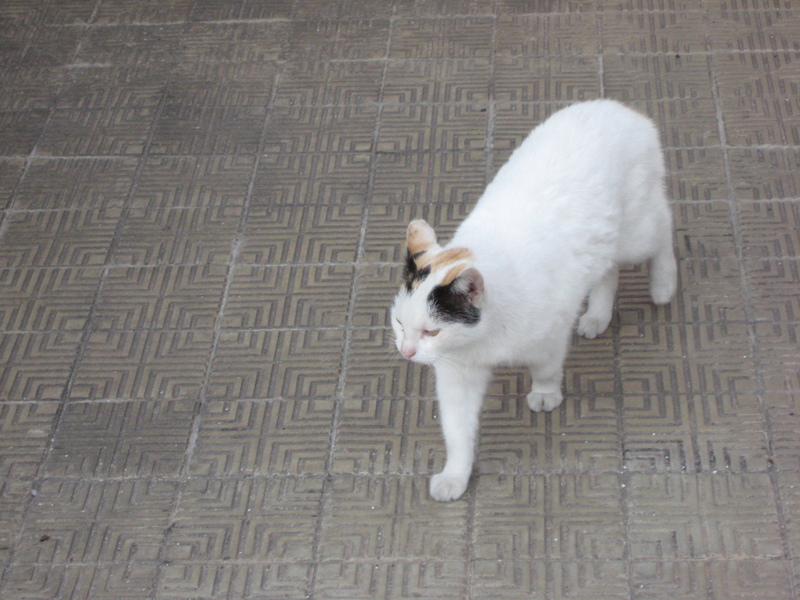 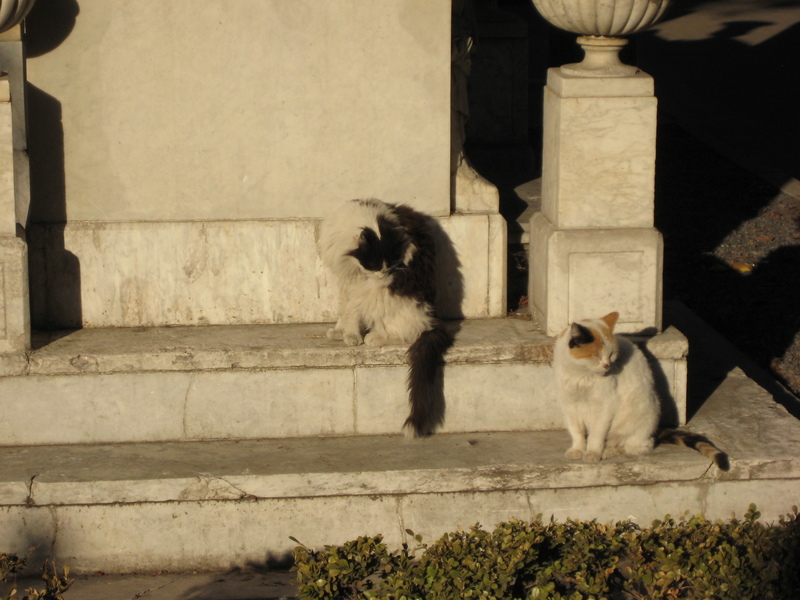 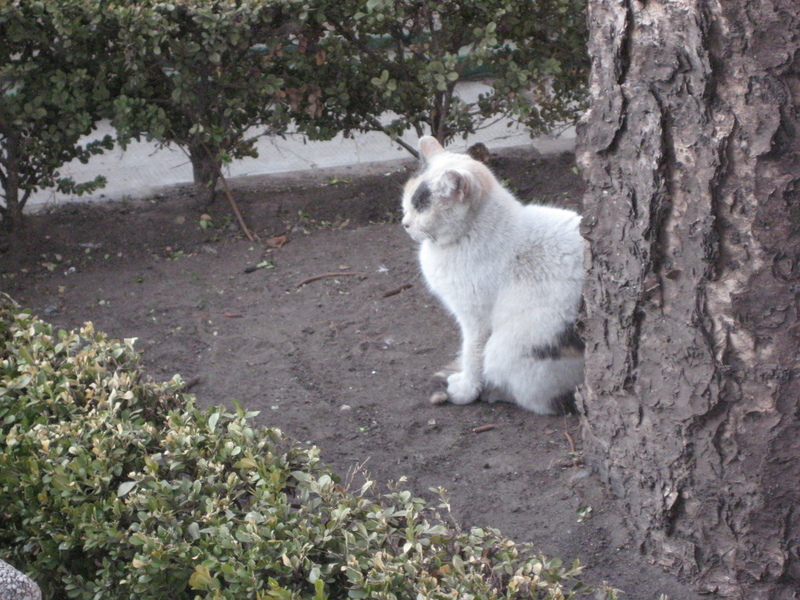 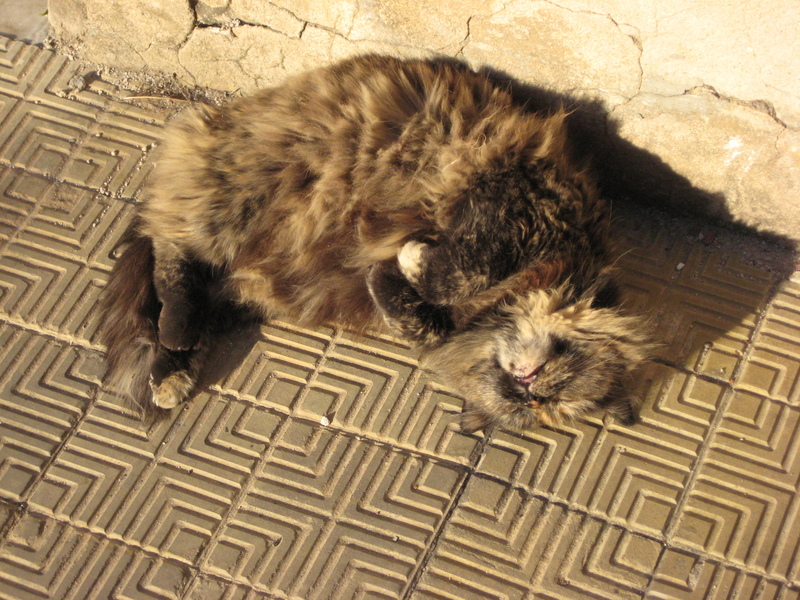 Another famous part of the cemetery is the Cats of Recoleta Cemetary. 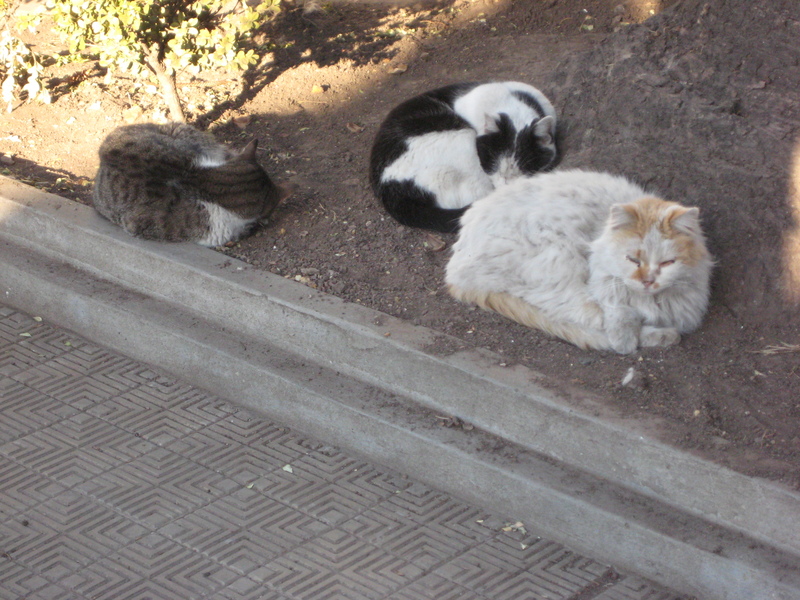 This is a colony of feral cats that is well cared for by the local population. 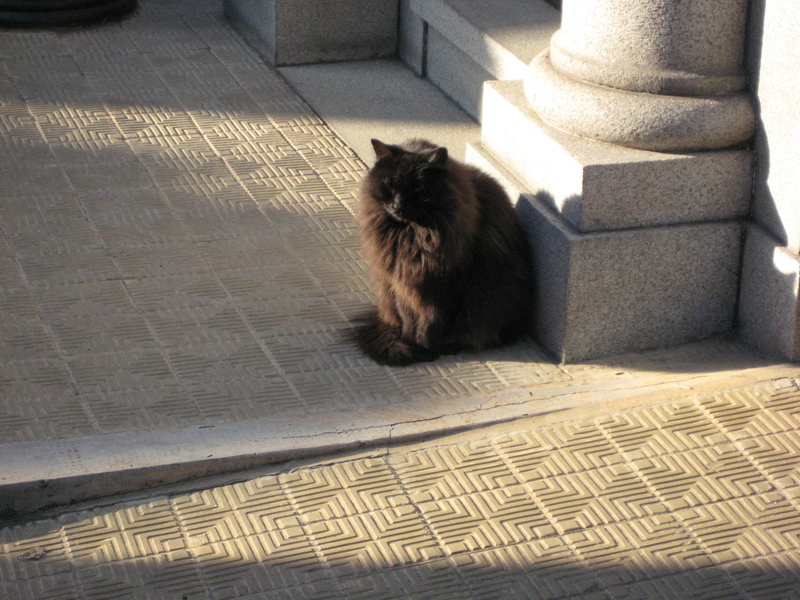 As you walk through the cemetary it’s clear you’re a guest in their home!